India registered a historic Test series win Australia as the Sydney Test ended in a draw. 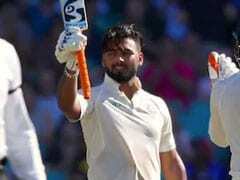 Virat Kohli's dominant Team India, the number one Test team in the world, won a historic first-ever series in Australia at the Sydney Cricket Ground on Monday. The Indian skipper called the 2-1 Test series win the biggest achievement of his storied career. Kohli's team achieved what no other Indian side has managed since they started touring to Australia in 1947-48 and therefore they deserved to unwind and enjoy their emphatic win. 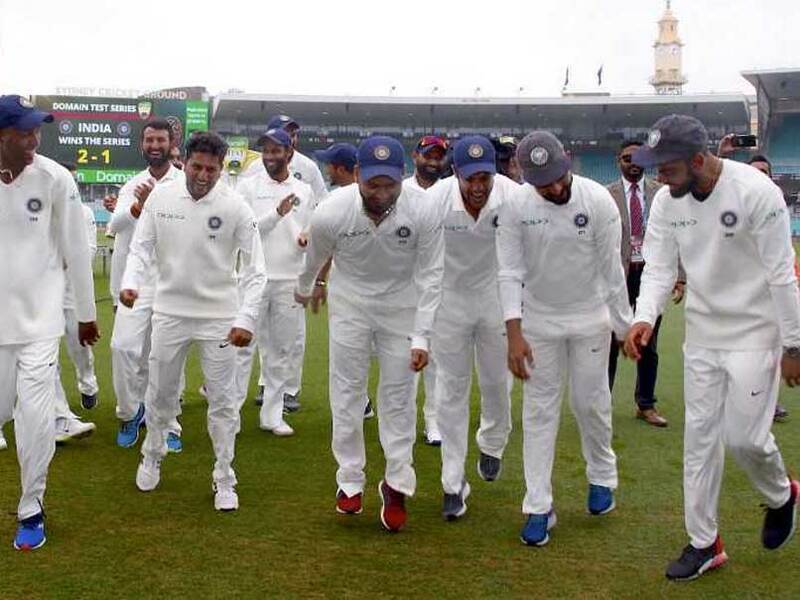 A jubilant Team India celebrated their historic win with fist pumps, hugs, high fives and a special dance choreographed by none other than Rishabh Pant. Cheteshwar Pujara: can bat, can't dance? ???? The Indian wicket-keeper led his teammates to an impromptu dance step after wrapping up the series. Man of the Series Cheteshwar Pujara might have scored 521 runs but there's something the run-machine cannot do - dancing. At the post-match press conference, Virat Kohli was asked what Pujara was trying to do in the dancing video which is now going viral. 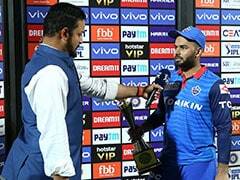 "You'll have to ask Rishabh Pant that, he came up with that and we just went along. I don't know what he was trying to do to be honest. It just felt good, it was very easy but Pujara could not even do that. 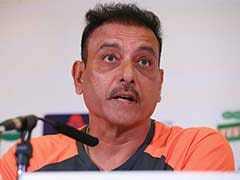 You can see how simple he is," said Kohli. India retained the Border-Gavaskar Trophy with a historic 2-1 series win. 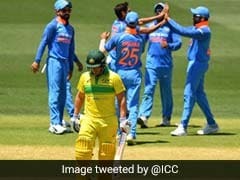 India were already the number one Test team in the world before the series began and the win in Australia is a great boost their formidable reputation.